Liyu solvent inkjet printers help you stand out in the highly competitive market. 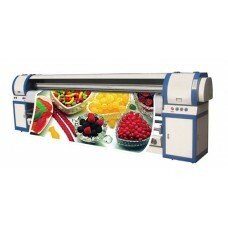 Liyu wide format inkjet printers in different sizes are best options for you. All Liyu solvent inkjet models are products in quality, easy to handle, affordable and well-welcomed by the clients in the world. Their warranty and well services after the sale will also let you hassle free. 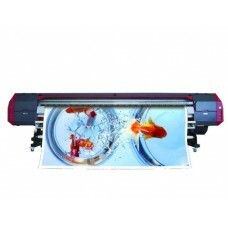 Buying a reliable solvent inkjet printer in a much cheaper price can be expected here. 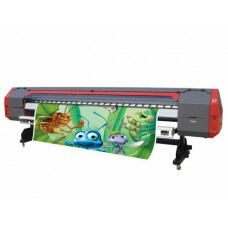 Also you can find our professional wide-format UV Flatbed Printers, vinyl cutters in different sizes to meet your needs. 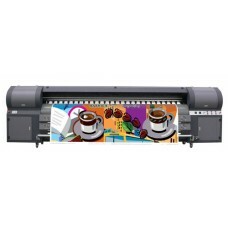 Highlight Features Innova PS Series adopted the Spectra’s latest printhead POLARIS, the.. Highlight Features The PZ Series grand format line is ideal for high-volume production printi..